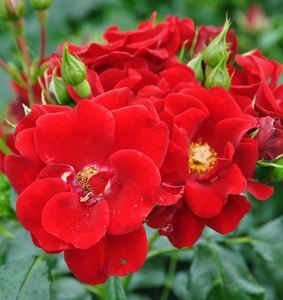 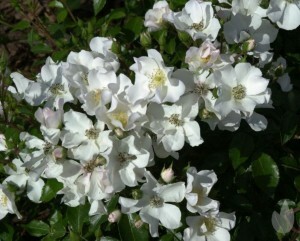 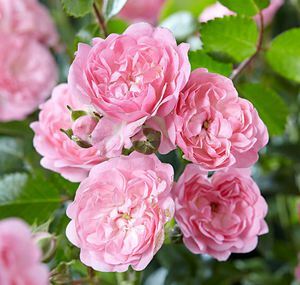 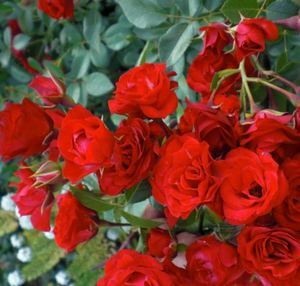 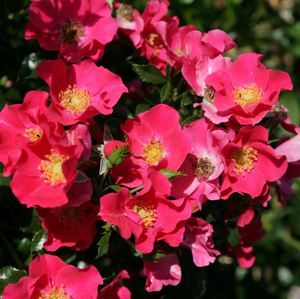 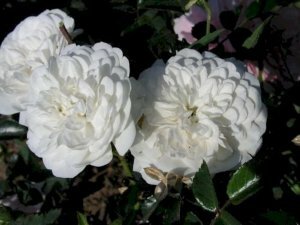 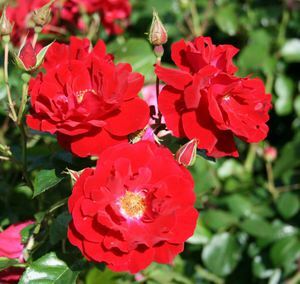 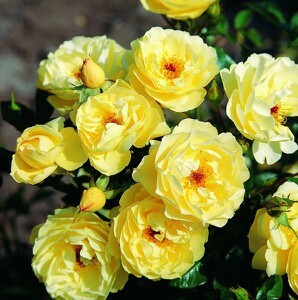 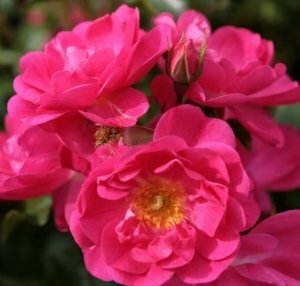 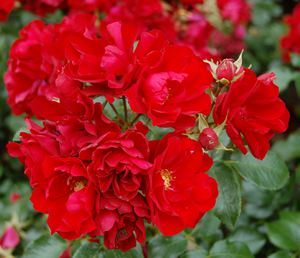 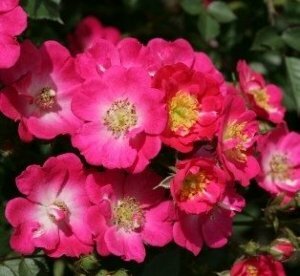 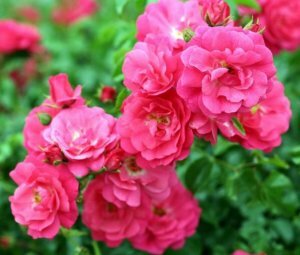 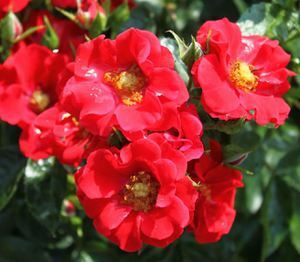 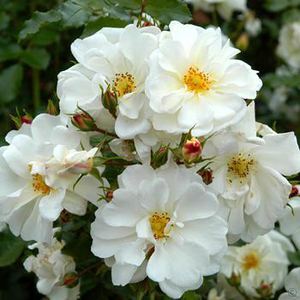 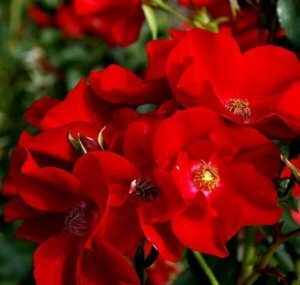 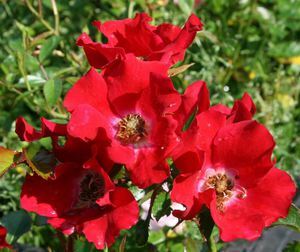 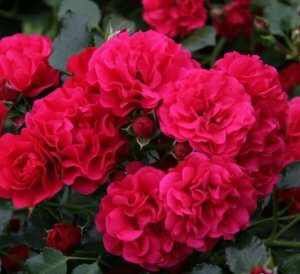 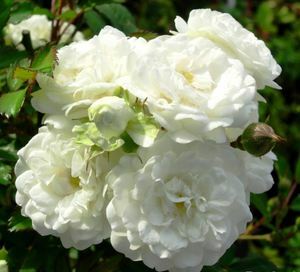 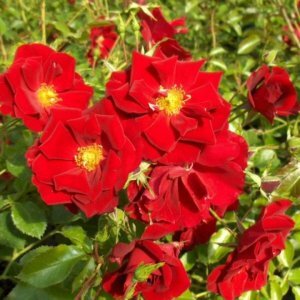 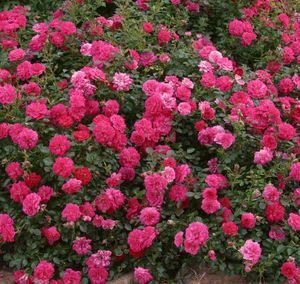 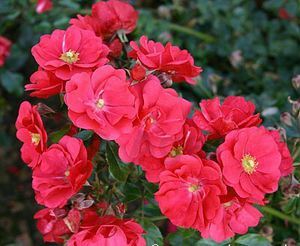 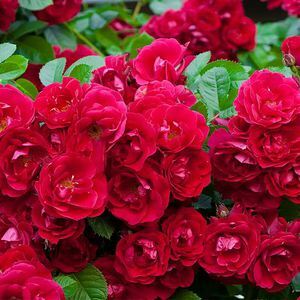 Ground Cover roses are extremely hardy and healthy. 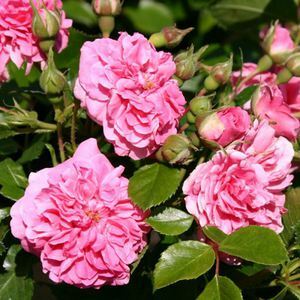 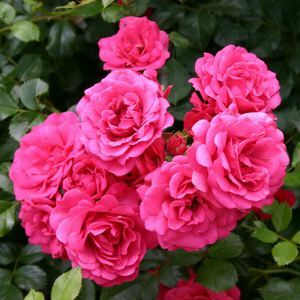 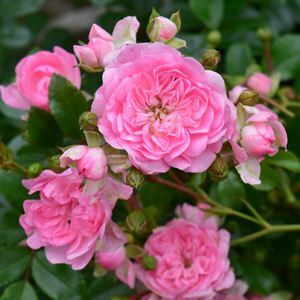 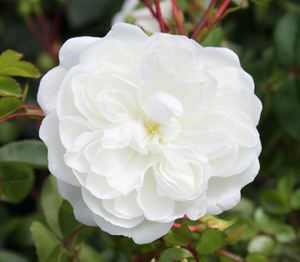 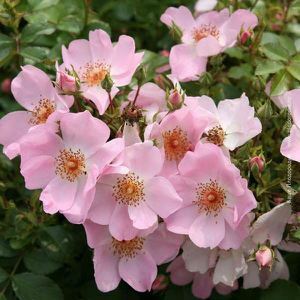 Generally, they are easy to grow, withstand reasonably harsh conditions and do not require a great deal of pruning. 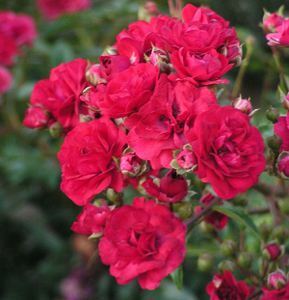 They are low growing and are wider than they are tall. 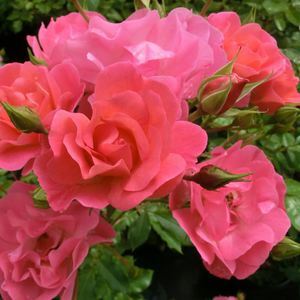 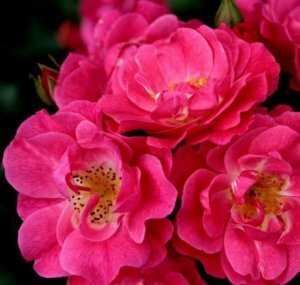 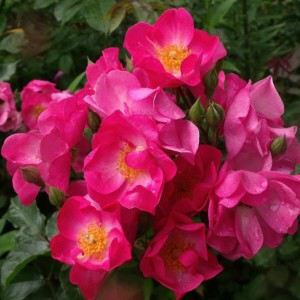 They are ideally suited for mass planting and flower with enormous freedom and continuity.